U.S. News and World Report magazine has released their rankings for the best cruises to take for 2014 and Crystal Cruises and Disney Cruise Line came out the big winners. The magazine ranked the 15 major cruise lines based on opinions from travel experts, from travelers based on data from Cruiseline.com and how they ranked in health and safety evaluations by the Centers for Disease Control. Crystal was named the best luxury cruise line and the top cruise line for romance. 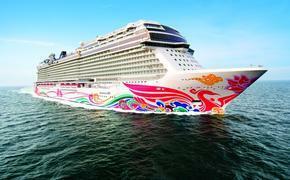 The company won high marks for offering outstanding customer service and distinct voyages in the luxury category. Silversea Cruises and Regent Seven Seas Cruises also won high praise in the luxury category. Royal Caribbean won the award for top bang for the buck. Both Disney and Celebrity won praise here as well, but Royal Caribbean was applauded for its high travel approval rating while keeping rates the most affordable. Disney took home the top family cruise line award, with Celebrity and Royal Caribbean No. 2 and 3 respectively. Disney had the highest rating among travelers with kids, according to Cruiseline.com. 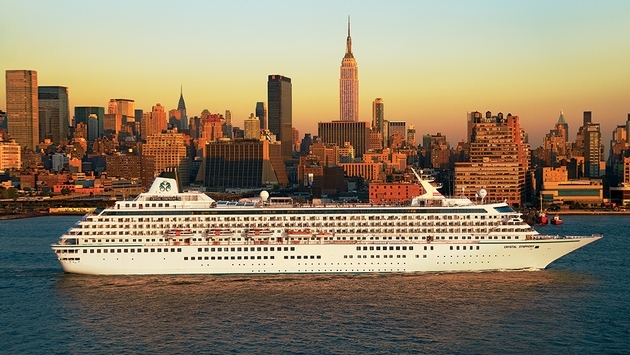 Crystal was named the top romance line, winning praise for its crew’s attention to individual detail and for the variety of package upgrades focused around love such as complimentary in-room wine. Cunard and Azamara ranked second and third here, also winning high rankings from couples. Disney was also cited as the best Caribbean cruise line. Even though it has fewer offerings than the other big boys like Carnival, Norwegian and Royal Caribbean, Disney won high praise for its variety of shore excursions and for its unique experience at its own island resort, Castaway Cay in the Bahamas.